Employers increasingly need to find an effective way to track off-site employees so that the hours worked can be calculated accurately and on time. Small businesses are more likely than larger firms to find it a challenge to track remote workers and staff on other types of flexible working patterns. One report estimates that by 2020 about 70% of businesses will have flexible working policies in place. Homeworking – stressful commutes, constant interruptions and freedom from working 9 to 5 are all reasons given for working from home. UK government figures have revealed that over 4 million people are home workers – that’s nearly 14% of those in work. Last month a survey revealed that commuting was the top reason for homeworking while 45% of those surveyed enjoyed choosing their own working hours. 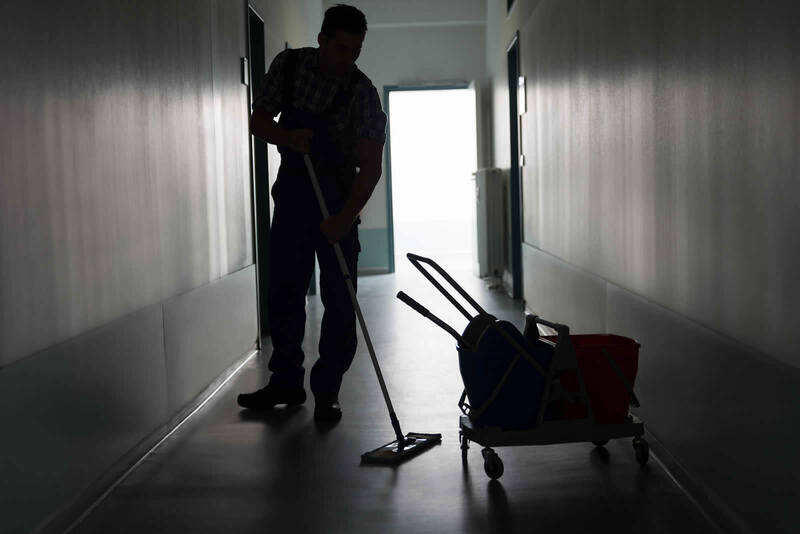 Clients at different sites – some sectors, such as care, cleaning and hospitality involve staff working at different sites or visiting clients. Employees are required to work remotely rather than choosing to work from home. An employee may work on multiple sites in one day, often combined with shift work or part-time hours. Working on the go – this type of remote working is typical of managers or supervisors. Mobile technology allows employees to keep working, either between sites or during their commute to work. In fact, because 54% of commuters have been found to send work emails during their journeys, some have called for their commute to count as part of their working day. How can employers keep track of remote workers? Remote working poses a challenge for employers. How can they know when their staff are clocking in and out, taking breaks or absent? Time tracking can be a challenge for many businesses but is often greater for small to medium enterprises (SMEs) who usually lack the time and resources to devote to keeping on top of workers’ whereabouts and pulling together accurate hours for payroll. Paper timesheets – this old-fashioned method is rapidly becoming obsolete. Easily lost, requiring manual checking and involving duplication for payroll staff, this approach is time-intensive and prone to errors. Spreadsheet on local PCs – while a step up from paper, this method makes use of computing but doesn’t benefit from the advantages which modern cloud-based internet systems offer. The obvious time tracking solution for businesses is an automated cloud-based time and attendance system such as uAttend. What this simply means is that staff can clock in independently and that their timesheet data is automatically generated and available to managers. The authorised timesheet data can then be exported to payroll to provide seamless and accurate payroll. A variety of clocking-in options – for remote workers there’s a free smartphone app, web and phone clocking, as well as biometric fingerprint terminals, you can mix and match clocking options to suit the way your business works. Phone and smartphone clocking are often used by businesses such as cleaning, caring or others providing on-site services. Real time online dashboards – show exactly which staff have clocked in. Managers can view this real time data from any location with an internet connection. Geolocation with GPS tracking – this is ideal for staff clocking in on-the-move or on remote sites. You can ensure they clock from where they should be. An automated time and attendance system such as uAttend is easy to install and use – it helps manage your workforce so you can concentrate on other aspects of your business. Contact us to request a demo.